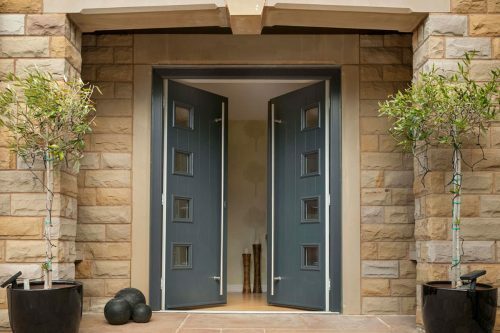 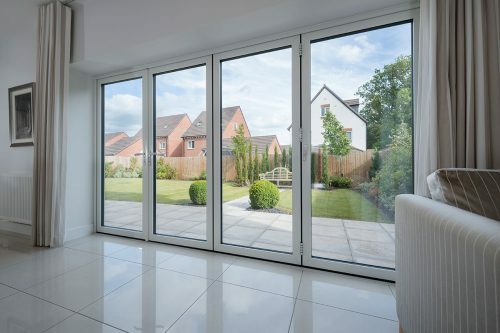 Our door range includes composite and PVC doors, front doors, patio doors, french style doors and bi-folding doors. 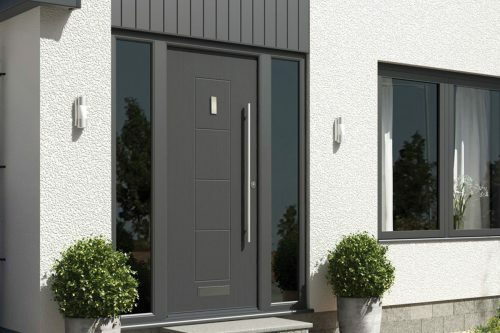 Your doors can have a big influence on the look and character of your home, so we understand how important it is to get it right. 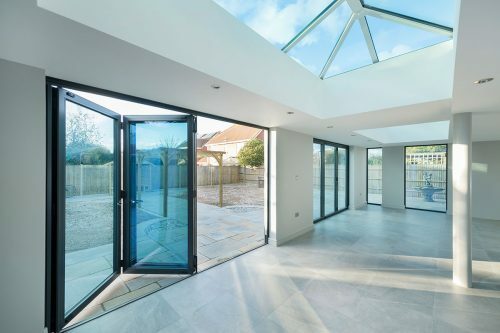 ThermSure is there from start to finish to ensure that everything runs smoothly, from your initial enquiry through to aftersales care. 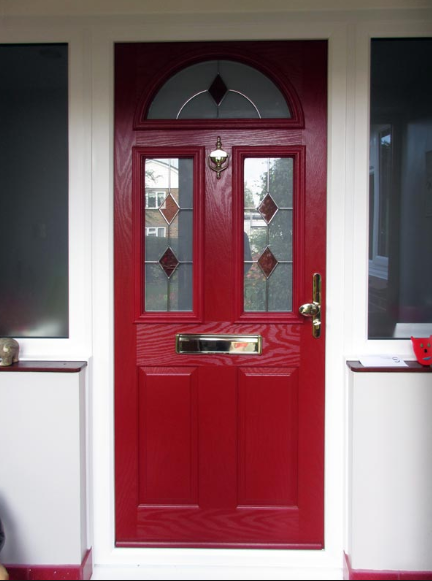 We are proud to offer a comprehensive selection of door styles, colours and glass designs. 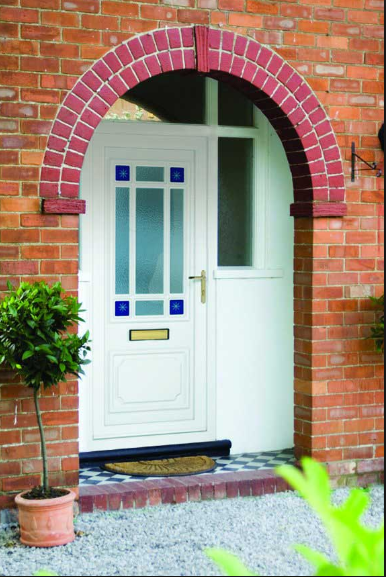 All of our Composite and PVC-U collection of doors come with a 10-year guarantee. 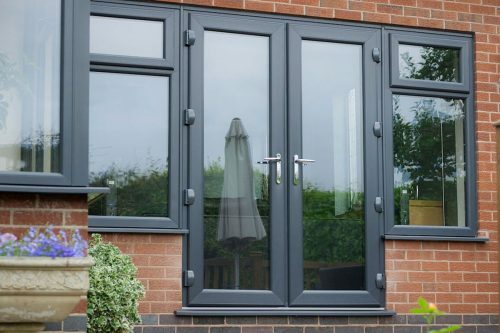 We at Thermsure recognise the importance of safety and energy savings which are covered within our door profiles. 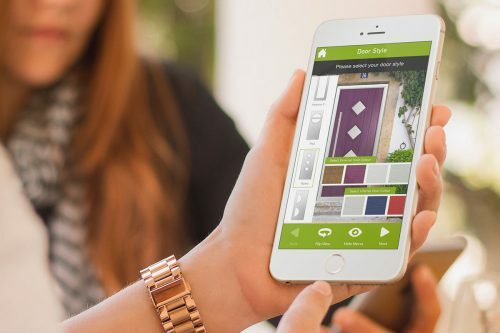 Design Your Door – Coming Soon!